Women witlh breast pain who receive imaging as part of their evaluation undergo additional testing with mammograms, ultrasounds, and MRIs are often biopsied. However, they do not benefit according to a Boston University School of Medicine study published in March of 2012 in the Journal of General Internal Medicine. Pain is rarely a presenting symptom for cancer of the breast In their study of 916 women with breast pain only 6 cancers were found, and all of them had either a lump or an abnormal mammogram. Fibrocystic disease of the breast is not included in this category. In this situation, the risk of finding a cancer is 4-6 times higher than normal. Once you have breast cancer you need to know the best strategies to slow down or reverse its growth. 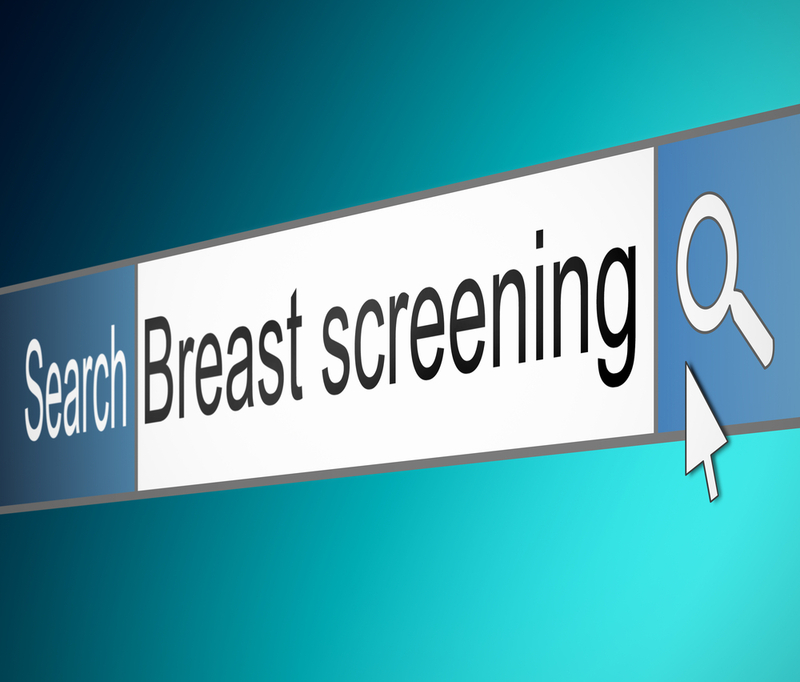 In Dr. Saputo's Breast Cancer Health Assessment we will ask you about the type of breast cancer you have, what treatment you've considered or completed, whether or not you're interested in CAM approaches to treatment, and important lifestyle factors that could have an impact on how your cancer will affect you. You will immediately be emailed back audios and videos Dr. Saputo believes will guide you to information that can help you manage your cancer and support the body's immune defenses. There is a lot we can do to prevent activating cancer genes and to protect us from developing breast cancer. Most breast cancers are epigenetic, not genetic!